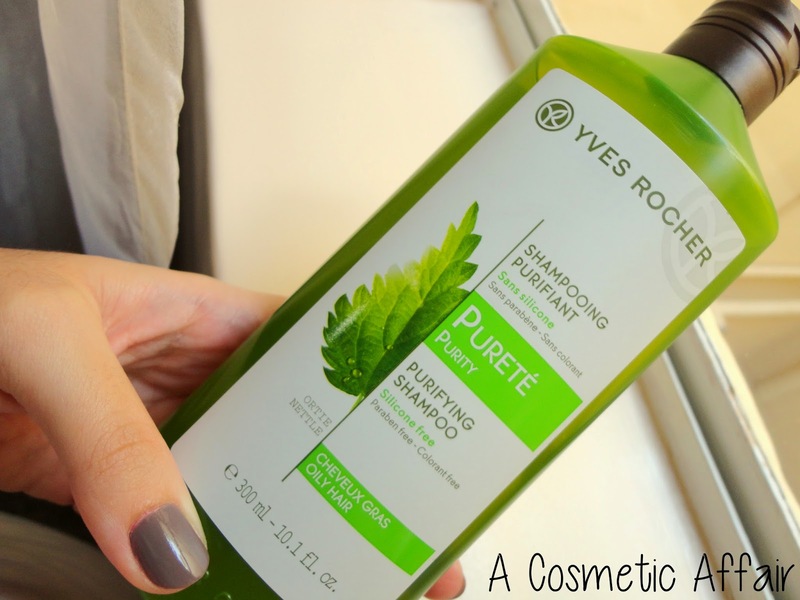 Last week I tried out the Yves Rocher Purifying Shampoo for the first time and this is my first impression review. First things first, the Yves Rocher Purifying Shampoo has a very distinct scent. The shampoo itself is made with botanical extracts of nettle and it does have a scent that reminds me of plants. Having said that, it is not an unpleasant scent at all and it is not over-powering in a way that you can smell it all the time. 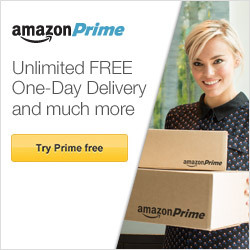 The scent is very clean and fresh and I did not mind it at all. The Yves Rocher Purifying Shampoo is aimed for oily hair and you get 300ml of product. My hair tends to get oily at the roots and dry at the ends, so I would not use this shampoo every time I wash my hair, but do enjoy using a purifying shampoo once a week or more if my hair is particularly oily. A trick I learnt recently is to apply the purifying shampoo on the hair whist it is dry. So before actually wetting the hair apply a dollop of shampoo to the roots of the hair to get rid of the oil. Massage in, then rinse and shampoo again if needed. Once the hair is wet you cannot get rid of the oil, thus doing so on dry hair actually targets the oiliness. The shampoo’s consistency is more like a liquid gel rather than your standard creamy shampoo, which is typical with purifying shampoos. The bottle is quite handy and easy to get as much product as you like without having to hold the cap in one hand and pour with the other. Moreover, this shampoo is Silicone, Paraben and Colorant Free, so no nasties! The product is marked to be good for 6 months, which just goes to show how natural the Yves Rocher products are and how little preservatives are used. All in all, I really enjoyed using the Yves Rocher Purifying Shampoo and it currently has its place in my shower rack where I will be using it weekly. 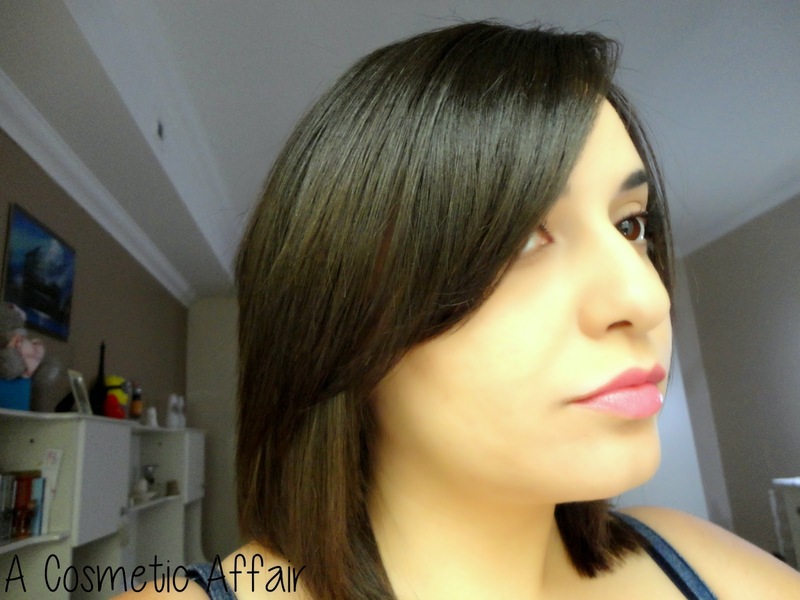 Do you use a Purifying Shampoo? What do you think of this one? When you hair is in desperate need of some TLC, using a hair mask can get your hair looking its best in no time at all, with little effort. 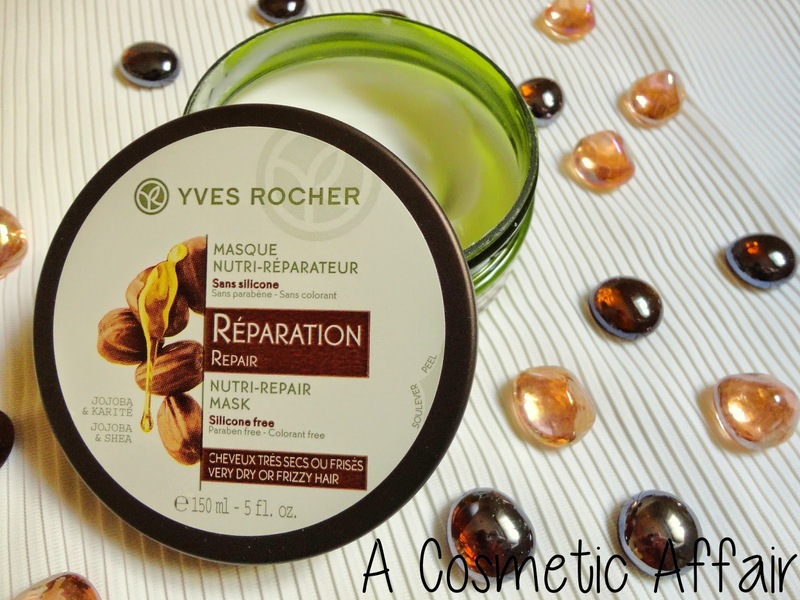 The Yves Rocher Nutri-Repair Hair Mask is one of my absolute favourites when it comes to repair and moisturise my hair. It is enriched with Jojoba Oil and Shea Butter and it is specifically targeted for very dry or frizzy hair, both of which my hair tends to get sometimes. The consistency of this mask is creamy and easy to apply on the hair. A little goes a long way and it smells heavenly. Even after you have washed, rinsed your hair and styled it, I find that the scent still lingers on just a little, which is amazing. Although some masks tend to weigh down my hair a bit, this one is nothing like that, especially since you only need just a little bit. If you find this to be a problem for you too, try applying your mask before going in the shower on slightly damp hair. Then shampoo and condition as normal, to make sure that your hair is not being weighed down by products that are too rich. Using a deep cleansing shampoo such as this can also help get rid of product build up! 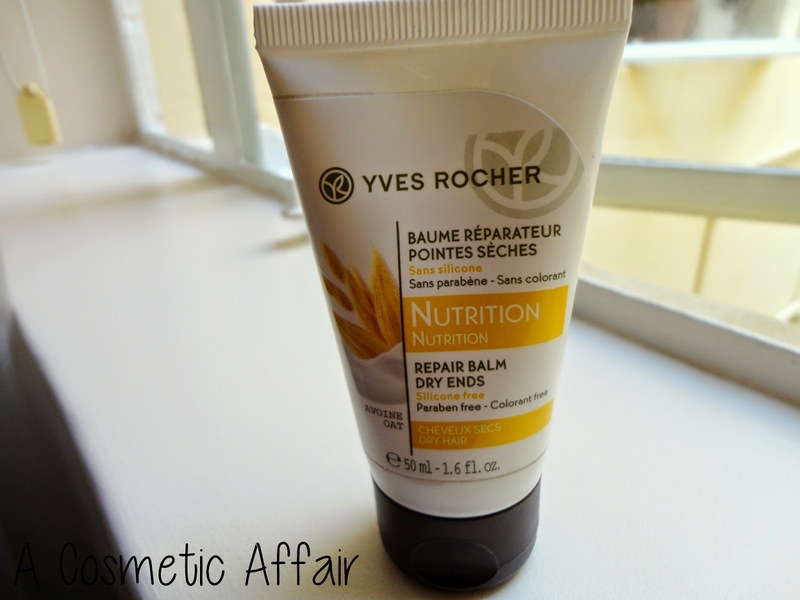 The products from Yves Rocher are all botanical so you get ingredients which are extracted from plants. For the Nutri-Repair Mask you get 150ml in a brown and green tub which will last you for months. It is also Silicone free, Paraben free and Colorant free, so really good for you! I like to use mine about every two weeks and it helps condition my dry ends, repair any damaged hair and control the frizz. What is your go-to hair mask when you hair is in need of some love? If your hair is anything like mine then this shampoo will be a lifesaver for you! The Schwarzkopf Bonacure Scalp Therapy Deep Cleansing Shampoo helps you get rid of greasy roots and is perfect for a deep cleansing of your scalp. My hair tends to get oilier at the roots but my ends are quite dry, so much so that sometimes I get split ends. However, the discovery of this shampoo has been a game-changer ever since I have added it to my hair care routine. 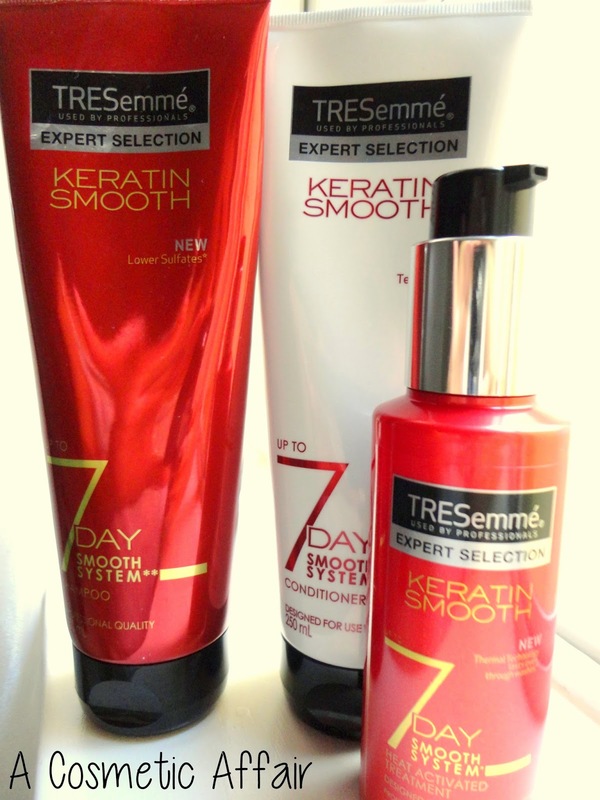 I love using it once or twice a week if my hair is really greasy. You just apply to wet hair as with any shampoo in the shower and start at the roots and work your way to the ends, to wash the hair. I then follow with my normal conditioner making sure to apply most of the product to the ends and use any remaining product upwards towards the roots. The Schwarzkopf Deep Cleansing Shampoo leaves your scalp feeling refreshed, your hair light and not weighed down, and ready for perfect styling. After using this product, I always find that my hair takes longer to get oily and it helps it from getting frizzy, making it easier to straighten. The product itself comes in this sleek white upside-down bottle, in which you get 200ml of a clear gel-like substance. It smells slightly minty which means your scalp feels really fresh and tingly. 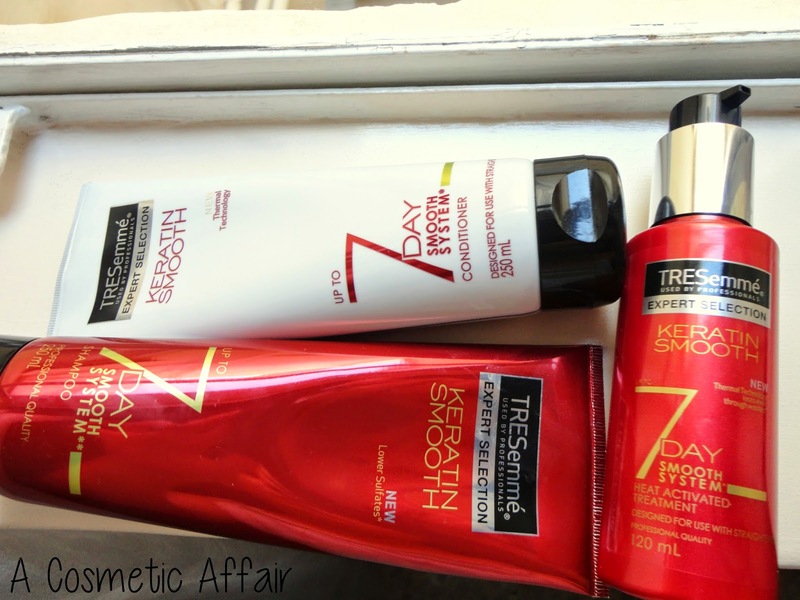 Do you use a deep cleansing shampoo in your hair care routine?